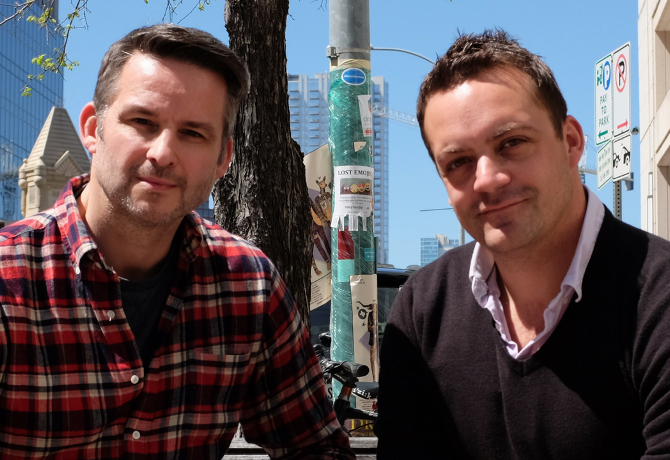 Two former heads of digital for Nissan, David Parkinson and Rich Rust, have left the car-maker to open their own agency, Brave & Heart. Founded on a principle of being the antidote to juggernaut consultancies, Brave & Heart will initially open with offices in London and Dubai, working with flexible teams and specialist global implementation partners, supporting clients across key areas of digital including strategy, transformation and experiential. Using its proprietary methodology, Brave & Heart will support clients at all stages of their digital journey, from capability benchmarking and strategy development to driving transformative change through innovation labs and rapid prototyping. Brave & Heart launches with aviation, aerospace and automotive brand clients and is working with several global agencies. The agency’s UAE office will be based out of AstroLabs, a tech-hub partnered with Google for entrepreneurs and IBM in Dubai.